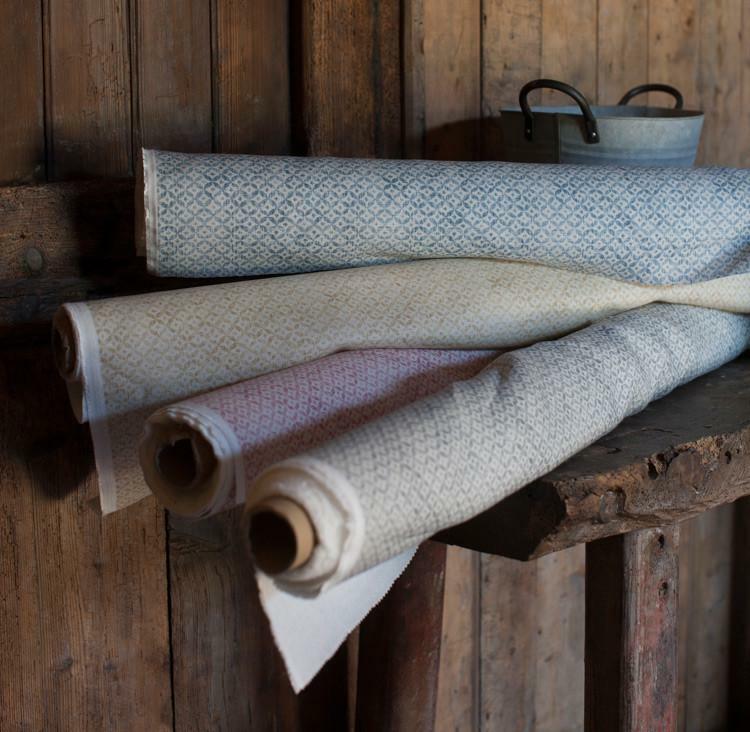 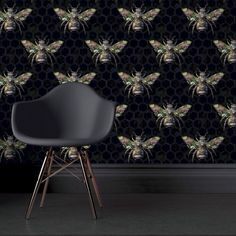 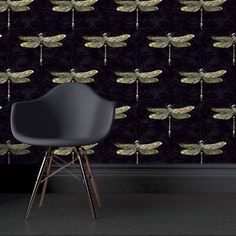 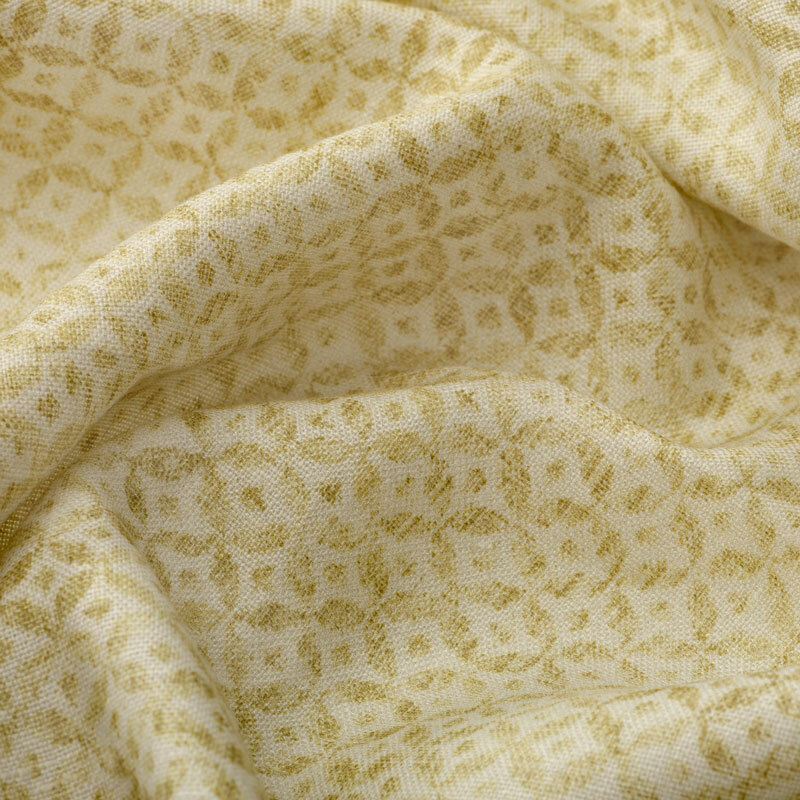 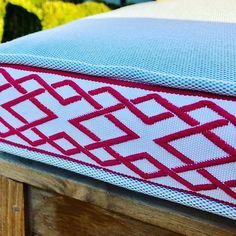 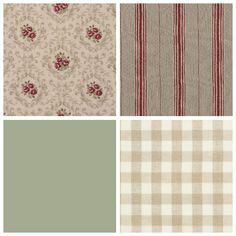 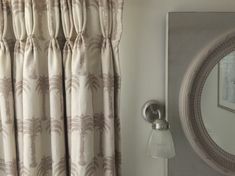 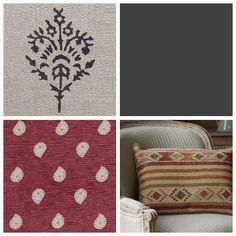 Dedalo is a modern take on an old French woven pattern. 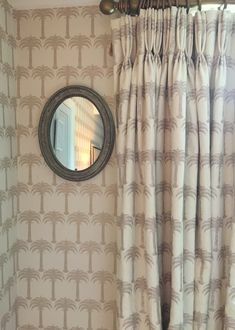 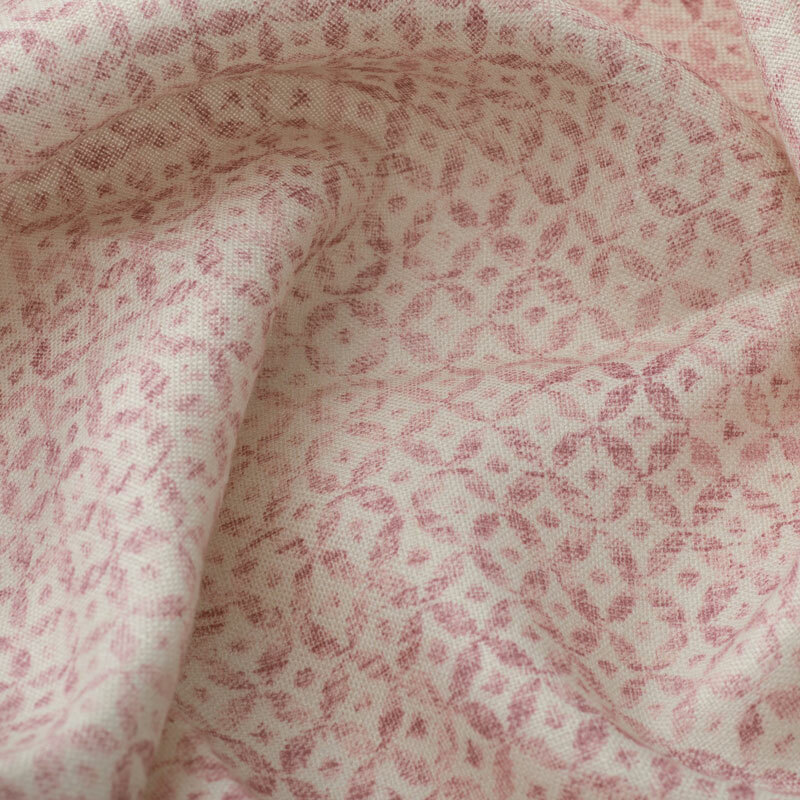 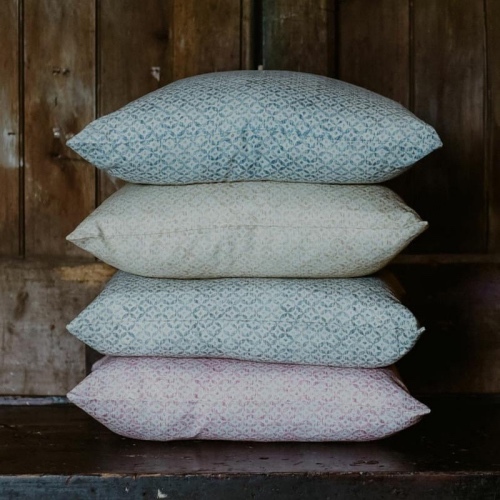 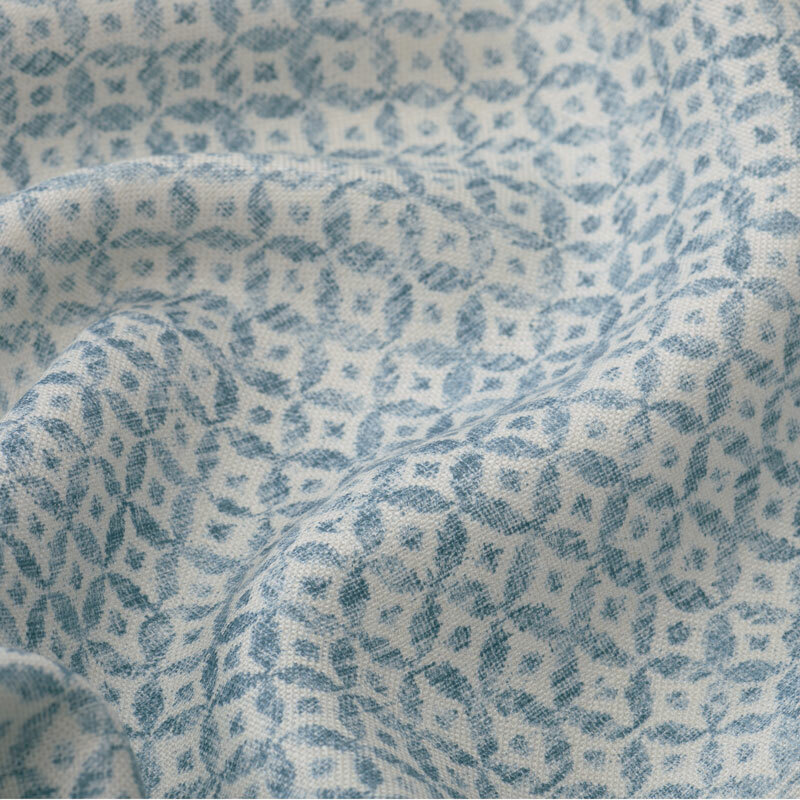 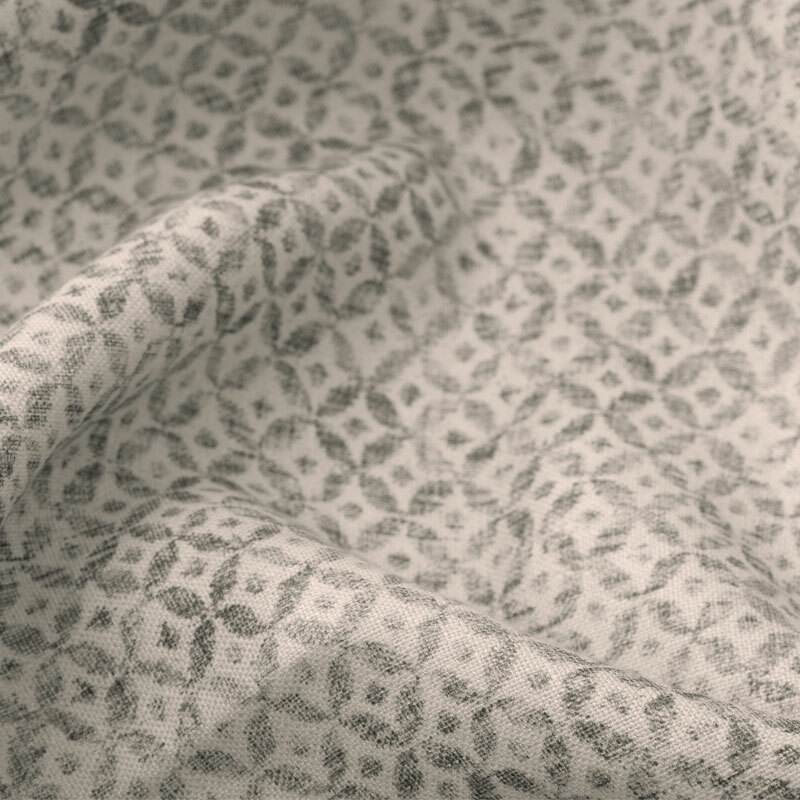 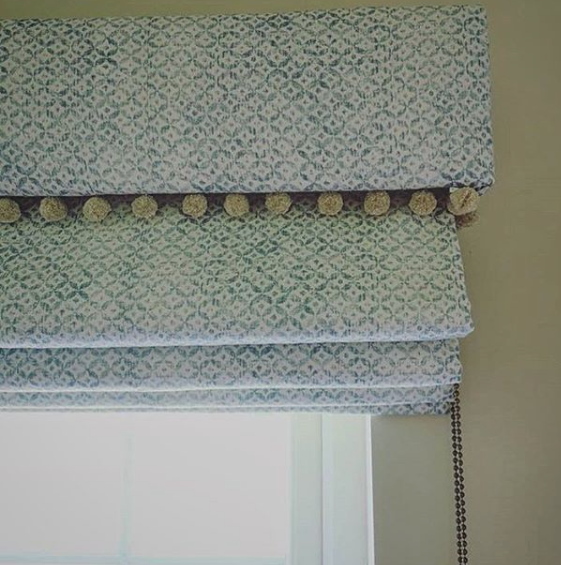 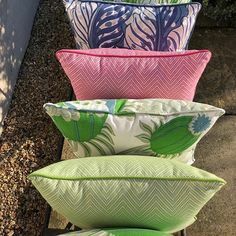 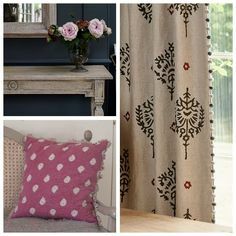 This extremely versatile fabric blends in perfectly with many of Inchyra’s other prints, as well as standing beautifully on its own as table linen, cushions, roman blinds or other soft furnishings. 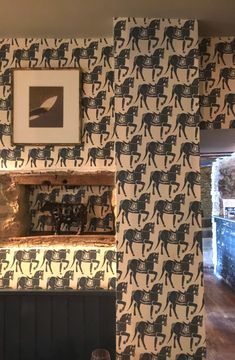 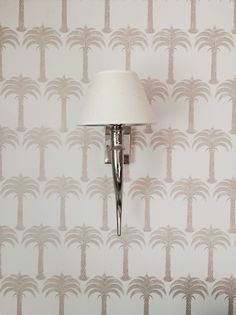 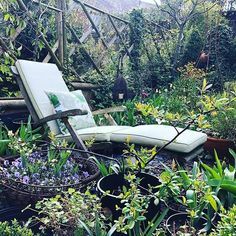 Vintage in style it will not dominate a scheme, but can equally be used to add a hint of interest to an otherwise neutral look.